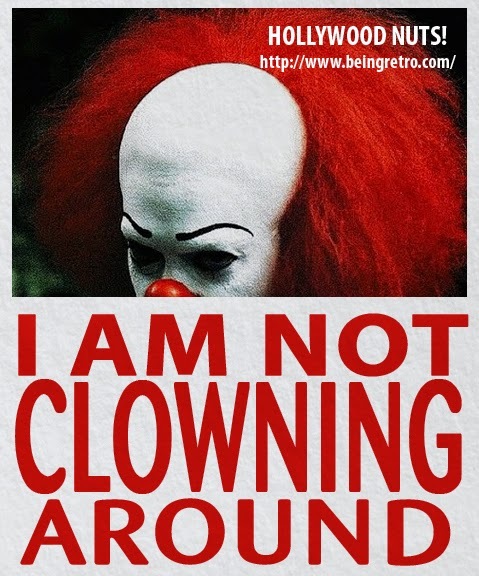 Being Retro: Send in the CLOWNS... WTF WEDNESDAY! keep them clowns away from our dame Judi (all bow)! I agree with Dezmond! I don't like that man. Thanks for the video though, because I loved hearing her sing that song!